Barstool Sports founder Dave Portnoy made some unusual headlines this week, and that continued after Super Bowl LIII. 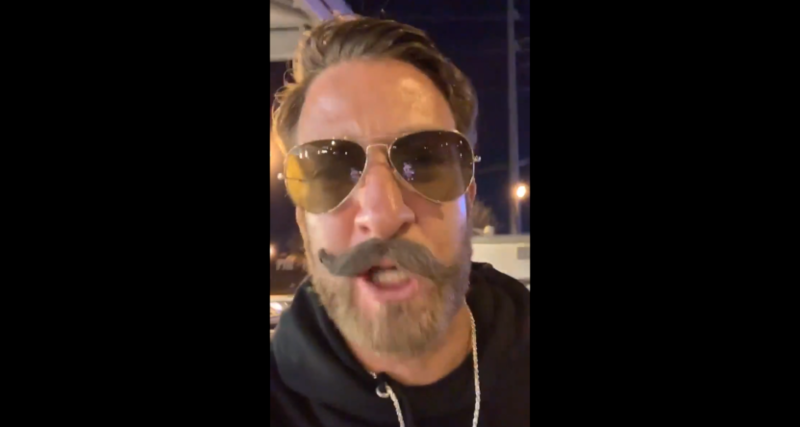 On Monday, Portnoy and colleague PFT Commenter were kicked out of the NFL’s Super Bowl Opening Night event for using fake credentials, and were interrogated and threatened with criminal trespass charges if they entered Mercedes-Benz Stadium again. Portnoy insisted publicly he would still go to Sunday’s Super Bowl, and he did just that, but security dragged him out partway through the game. We’ll see what this all leads to, but “media company founder dragged out of Super Bowl and put in holding cell” certainly isn’t a standard story.